West End Woods is located on Greens Avenue and just a block from the beachfront. Westwinds is a community of 15 townhouse style condominiums of approximately 2100 square feet and offering 2/3 bedrooms and 2.5 baths with a one car garage. Located in the West End section of Long Branch, nine of the townhouses were built in 1988 and the rest were built in 2000, according to tax records. 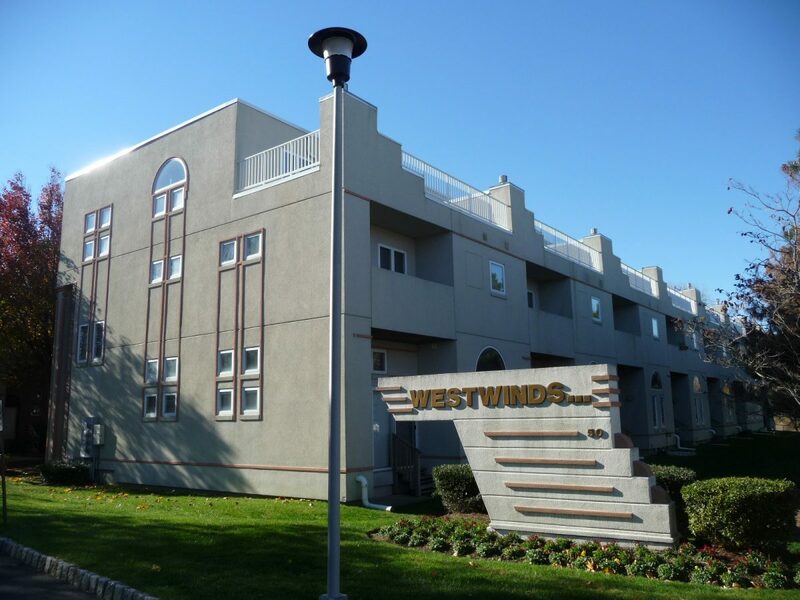 Westwinds is located on Sternberger Avenue, less than a quarter mile from the beach, about a mile from Monmouth University and a short drive to West End stores. Good news for pet lovers, Westwinds is a pet-friendly community.